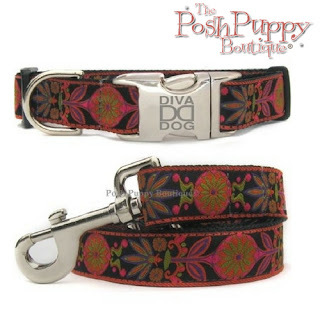 Dog Boutique, Designer Dog Clothing and Accessories for your Dog: How to Select Your Dog’s Collars and Leash? Your dog needs and requires a leash or a collar for various purposes. In some areas, leashes are required by the law when you take your dog out for a walk. While you may want your dog to look pretty and beautiful at all times, you will also need to take care of your dog’s safety as well. There is nothing better than a leash for your dog and a collar with all the necessary details for about your dog. · The Size: when you choose a dog’s leash, make sure that you need your chosen collar and the leash to stay put on your dog’s neck. It does not make sense for you to purchase something that won’t stay on your dog. Be it a pup or a large dog, make sure that the entire thing has the scope of being used on different sizes of dogs. · The material: When you purchase a dog’s leash or collar, you should remember to look at the material of your chosen leash. You must keep in mind that the quality of the material of your leash will trump over the way it looks like. Apart from this, remember that nylon works fine for pups and puppies, but is not recommended for larger dogs. The reason behind this is that larger dogs can pull on the leash suddenly and this may cause the dogs to suffer from leash burns. · Durability: It is no secret that your dog’s love running around and love playing around. It would make sense for you to purchase something that lasts long. Dog collar boutique and leashes are available in many materials and come in various styles. 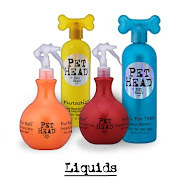 You could choose which of the many styles suits your beloved pet and test for durability. If you want enhanced leashes which will last longer, you can opt for chain leashes. If you want to make sure your dog is safe, you can make use of retractable leashes as well. Safety: Although nylon and chain leashes are the most common kind of leashes you will be able to find, you should opt for cotton leashes if you are going to be near some water bodies. Cotton leashes are a bit hard to find but are extremely safe and comfortable. These leashes are the best kind of leashes to have if your dog loves to swim. · Comfort: Never make the mistake of buying something that looks pretty. Go for those options that are comfortable for your dog. Your dog deserves the best, and your choice of leashes should give your dog nothing but comfort. Leather leashes, cotton leashes, etc. are far more comfortable than nylon leashes. 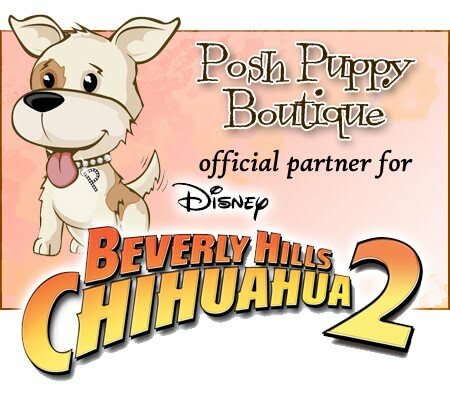 Whether you buy your dog’s collars and leashes from your nearby pet store or opt to purchase these dog supplies from a dog collar boutique such as Posh Puppies Boutique, remember to keep the above-mentioned points in mind.